The lampshade of the Ambit Wall Lamp can be turned 60 degrees. The Muuto Ambit Wall Lamp is designed with a quiet, modern expression and subtle details. 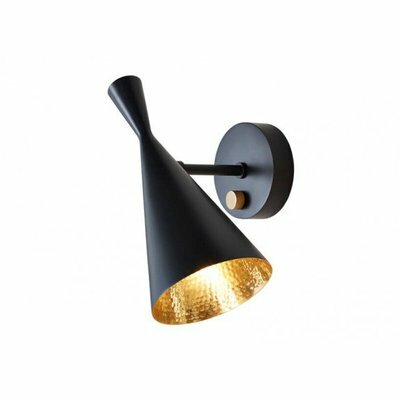 Alter the expression of the Ambit Wall Lamp to your personal need through its rotating arm and head, bringing a refined light to any bedroom, kitchen or hallway. 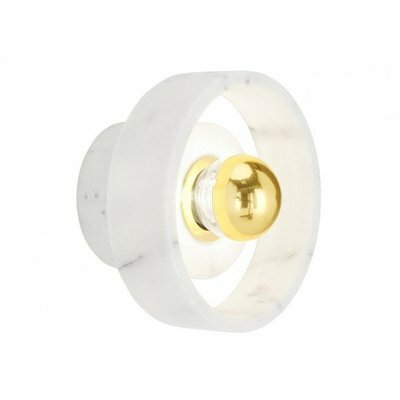 The arm of the Ambit Wall Lamp can be adjusted around an axis of 120 degrees from the wall bracket. The lampshade of the Ambit Wall Lamp can be turned 60 degrees to either side, allowing for the user to choose between direct as well as indirect light.